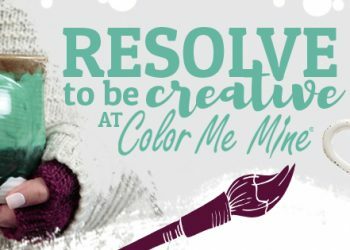 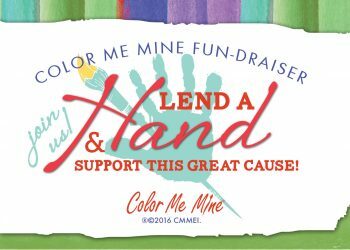 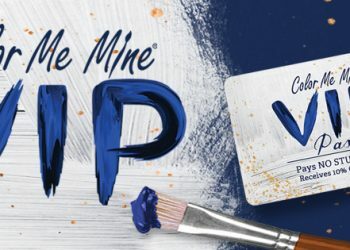 Plan a Field Trip to Color Me Mine Boulder! 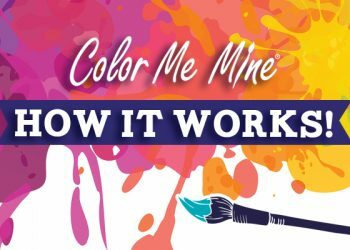 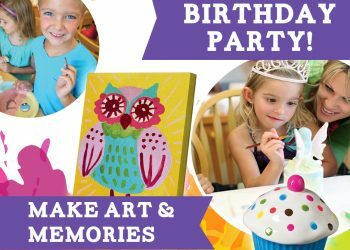 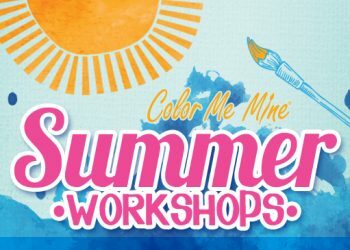 Summer Fun at Color Me Mine Boulder! 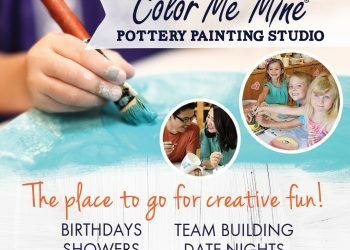 We are Building Some Pretty Awesome Kids Night/Day Outs in February! 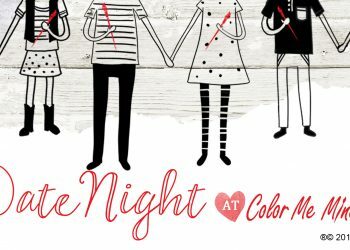 Love is in the Air at CMM Boulder! 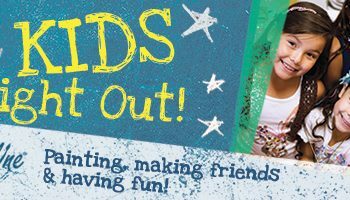 Kids Night Out! 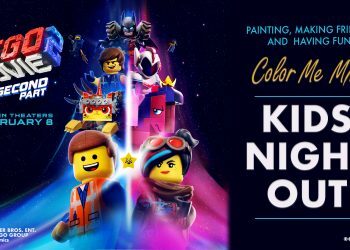 AKA PARENTS NIGHT OUT!